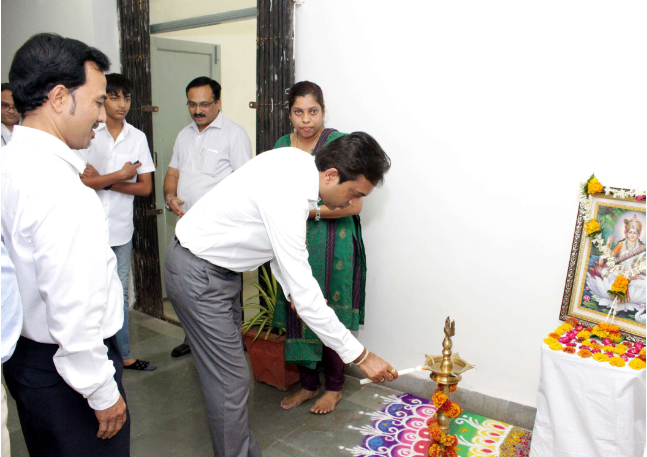 With a view to provide platform to the innate creativity in the students, YCCE has developed “Innovative Gallery” which was inaugurated on 09.04.2016 at the hands of Hon’ble Secretary, NYSS, Shri Sagarji Meghe in the presence of Dr. U.P.Waghe,Principal, YCCE, Nagpur, Shri Raghav Meghe and all functional heads of college.Total of 42 innovative projects from all branches of engineering are on display, out of which five projects related patents have been filed. By virtue of this gallery, the final year students can materialize their ideas and concepts into the working models. It also sharpens their analytical and presentation skill which the decisive factor in the corporate world. Mere observation of the gallery can motivate the fellow students to give the practical shape to theoretical concepts. Shri Sagarji Meghe, Secretary of NYSS, Nagpur, has provided full support to build the Innovation Gallery, while Dr. U.P.Waghe, Principal, YCCE, Nagpur, provided the guidance to convert the idea into reality. 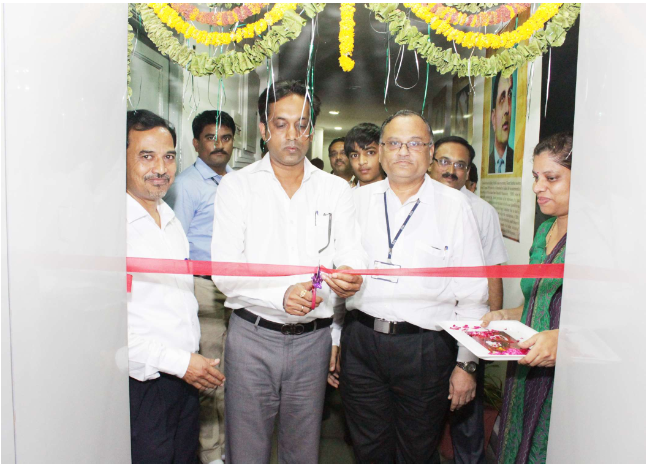 Prof. M. S. Pawar, Chairman, Innovation Gallery, Dr. Purva Mange, Principal,S.D.M. College of Architecture Nagpur, Coordinators of departments Dr. S.S. Khedkar, Prof. J.M. Raut, Mrs. A.D. Belsare, Prof. S.B. Ardhapurkar, Mrs. P.P. Palsodkar, Dr. S.P. Adhau, Ms. Nisha Wankhede, Prof Manish Hadap have workedhard for the developing Innovation Gallery.